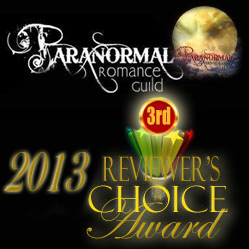 After some time off, I’m getting back on the blogging horse again. Recently someone asked me about a term for teaching riding, and that seemed like a good topic for today’s blog. When we talk about teaching the horse something, we usually call that training. The horse is in training or he’s training the horse. When we focus on the rider, it’s called equitation. This refers to much more than kicking to make them go or using the reins to turn or stop. It concerns the position of the rider’s body, legs, hands and head, how she handles the horse, and the effectiveness of her cues. 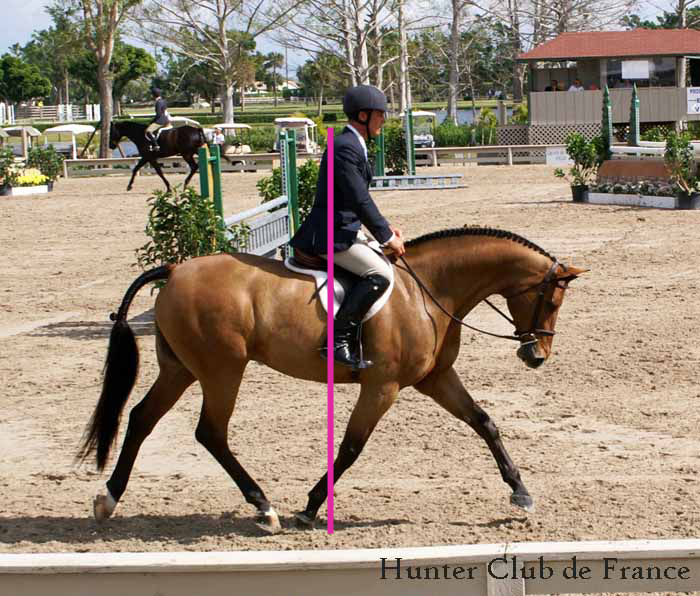 Most people are unaware of how much a rider affects the horse’s balance. A 150 pound rider equals 15 percent of a 1000 pound horse’s weight. Fifteen percent may not sound like much, but it is a significant amount, particularly when it is moving around. If you’ve ever carried a toddler in a backpack, you’re aware of how much their weight shifting can affect your balance. The same is true of a horse, though not to quite the same extent since they have four legs. Nevertheless, a lopsided load, whether human or a pack, will make the animal work to keep its balance, make it harder to do some things and may affect its soundness. 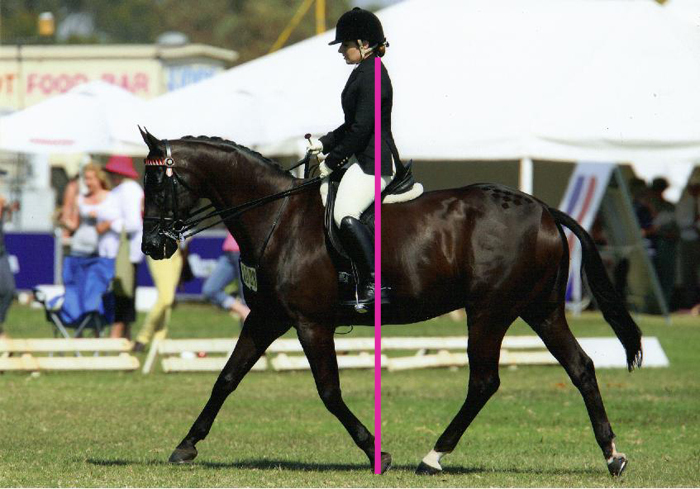 Ideally, a rider sits straight and tall, but with a relaxed back to absorb the movement of the horse. His head, shoulders, hips and heels should be in a straight line, except for hunt seat (jumping). This applies across all disciplines, English and Western. The stirrup length may vary, depending on the type of riding. For jumping, the stirrups are shorter. In today’s show ring the stirrup length is long for dressage, saddle seat and Western. But for trail riding, most people use somewhat shorter stirrups to give themselves the ability to rise out of the saddle if necessary. In addition to being straight, a rider must also be still or quiet in the saddle. Every movement she makes causes the horse to have an easier or harder time doing his job. Imagine how difficult it would be for the horse to jump a fence with a 150 pound weight shifting back and forth. Or, one of the common things we see, going downhill with the rider swinging side to side. Of course, some movement is required but keeping your weight centered is very important. In jumping, the rider moves up and forward to free the horse’s back, but still remains over the center of gravity. In roping, the cowboy swings his lasso and leans forward but keeps his weight even. Being still implies quiet movements. A good rider communicates with his horse subtly, with few visible cues. A well-trained horse will respond to the lightest of aids and does not need to be jerked and treated harshly. The more invisible the aids, the better the equitation. Recently I happened upon an old John Wayne movie, The Undefeated, which also starred Rock Hudson. Wayne knew how to ride, of course, but wasn’t particularly pretty in the saddle. Not so Hudson. He was playing a Southern Confederate gentleman and he really looked the part on a horse. Tall, still, elegant, he was the epitome of a cavalry officer. Look the movie up sometime, if you want to see an interesting contrast. Hope this is helpful to those who are writing stories with horses in them and interesting to others.